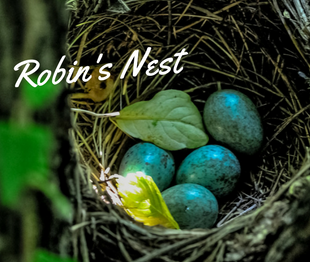 Robin's Nest is Evergreen's food pantry and clothing closet that is open to anyone in our community who needs support. Gently used clothing can be donated to be available for students and their families, as needed. It is located at Evergreen across from Lost & Found. Nuthatch Outfitters Exchange provides students and adults with required personal equipment for hiking, camping, and backpacking adventures that take place throughout the year at Evergreen. We are creating a lending library of gear that can be checked out and returned. We need items like gently used hiking boots, shoes, socks, shirts, pants, and backpacks. If you have time or items to donate, or you'd like to get involved with activities that support Evergreen's Compassion Fund in any way, please contact us.